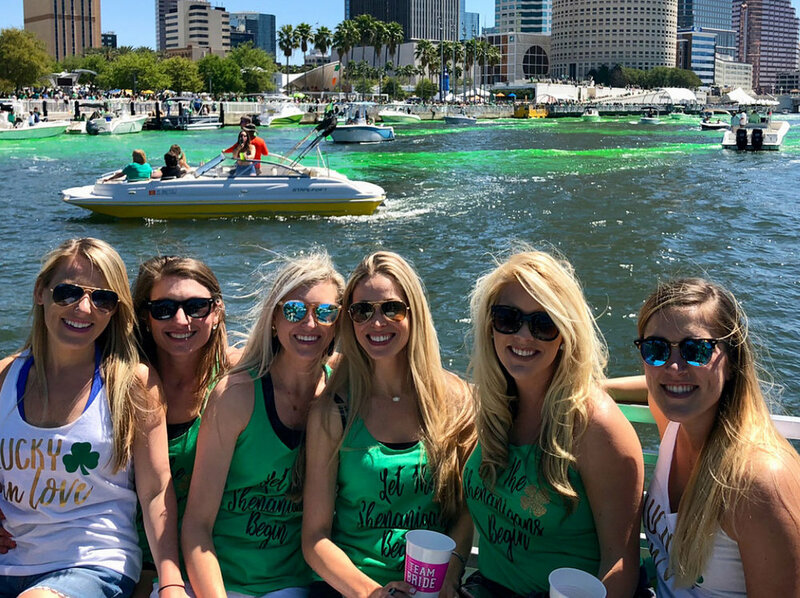 Kraken Cycleboats - Experience Florida With This Unique Party Boat Experience! Experience Florida from the Water! And we are taking the PEDAL POWERED PARTY to a whole new level in Tampa, Miami, and Jacksonville! Whether you call us a BOAT, call us a BIKE, or call us a PADDLE PUB, one thing you will call us is an unforgettable experience! 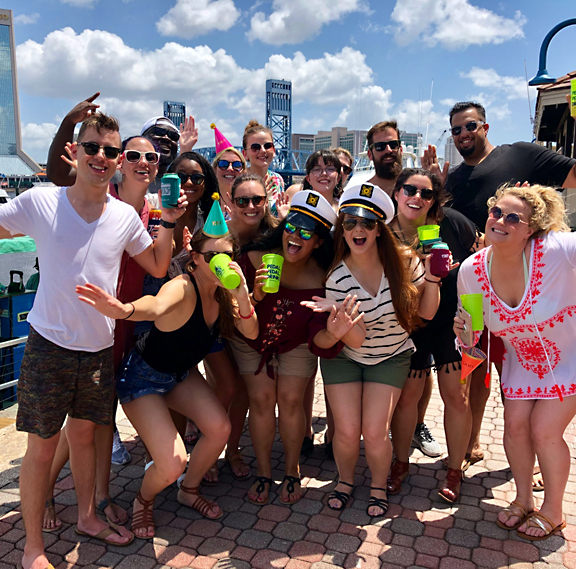 Come aboard the “Kraken” and see downtown Tampa, Miami, or downtown Jacksonville from a whole new perspective. 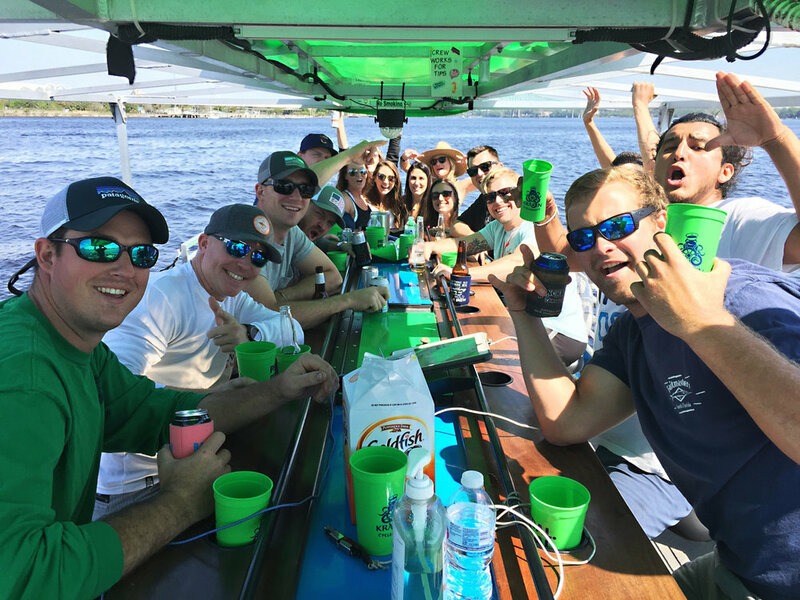 Florida provides both abundant sunshine and beautiful waterways, providing an exciting opportunity for you to get together with friends, family, and co-workers and engage in an incredibly fun, interactive experience that only Kraken CycleBoats can provide! Kraken Cycleboat's are proudly located in Florida's Tampa, Jacksonville, and Miami. This is your chance to experience either city in an entirely new light. Not only will you see local wildlife to amazing architecture, you'll feel the unique energy and vibe of each location as you pedal and enjoy the company of others. Choose your destination, and let us do the rest. Below you'll find a few party & event examples perfect for Kraken CycleBoats. If you have an event on the horizon, we'd love to have you. If you have any questions, feel free to call (813) 302-7802 . Make sure to sign your waiver before heading to the docks. We've all sat back and tried to decide how to throw the perfect birthday party. Whether you're celebrating an upcoming wedding or looking ahead to a new year, come aboard and Pedal Pedal Drink! One way to make the best of your weekend is getting friends together for a day or night cruise. You bring the drinks, music requests, and excitement. We’ll take care of the rest. 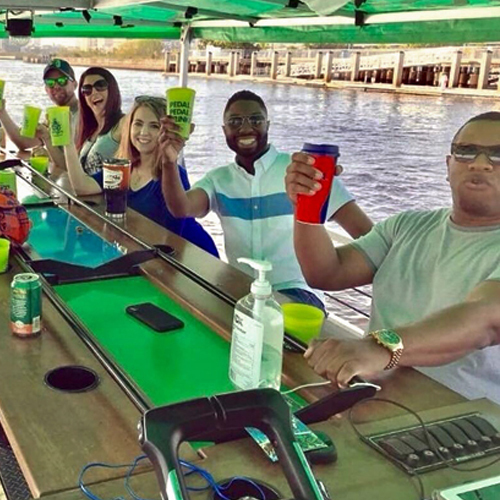 Hop aboard the Kraken and experience our version of the Pedal Trolley concept on the water! Every company has a day they set aside to break free of the everyday grind. With the ability to bring your own drinks and snacks and the open water at your disposal, this is the perfect way to give back to your employees. Take the day off, you deserve it! Need more Kraken in your life? Let's connect! Soon you’ll be able to pedal around awesome events, stories and cool new offers! Oh yes, we agree it's gonna be worth it. We respect your privacy. No emails will be shared with anyone but our small team here. If you have any issues at all, feel free to contact us. Thanks for signing up! Just so you know, we're excited to share all sorts of awesome stuff in the coming weeks. Have a stellar day!